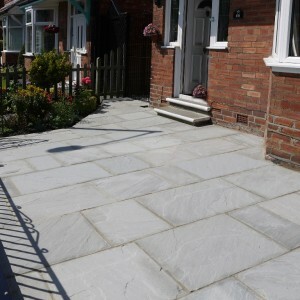 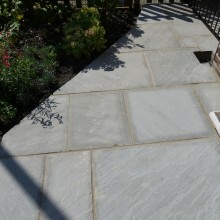 Categories: External Stone, Patio Paving. 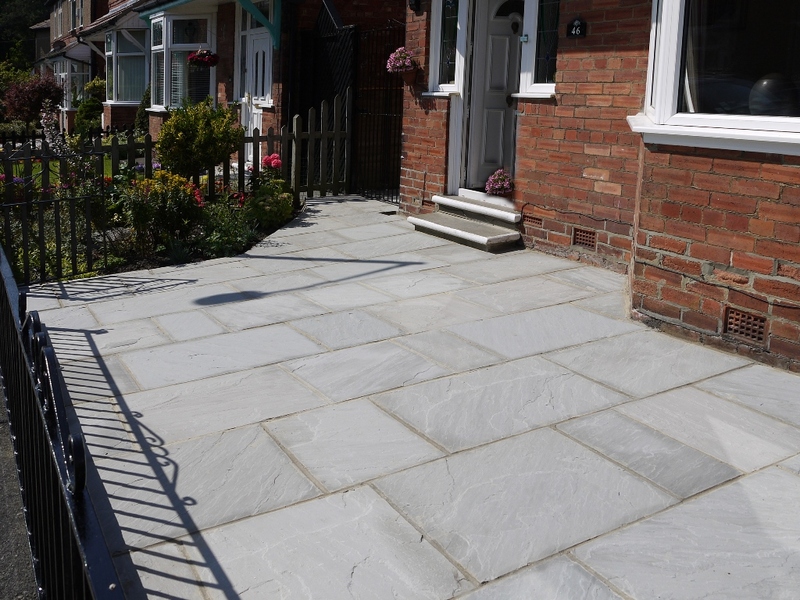 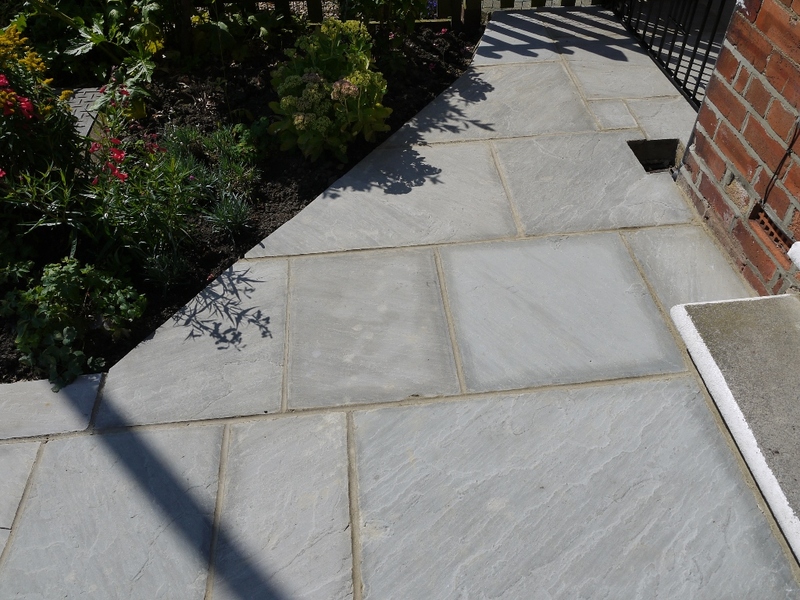 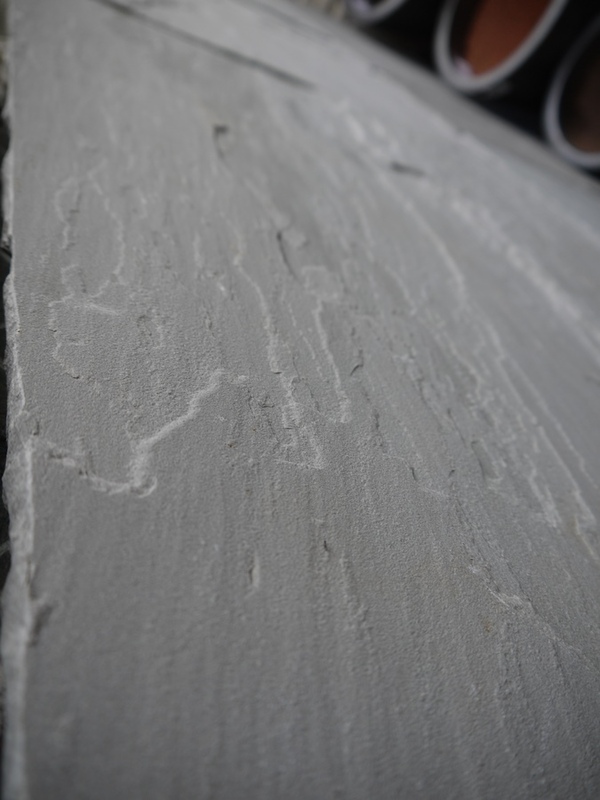 Often referred to as ‘Kandla Grey’, the Grey Sandstone does exactly what it says on the tin. 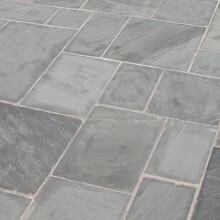 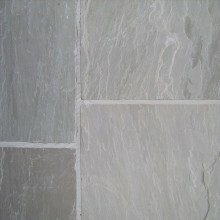 This is another of our more consistently coloured sandstones, in a mixture of cool, pale grey shades. 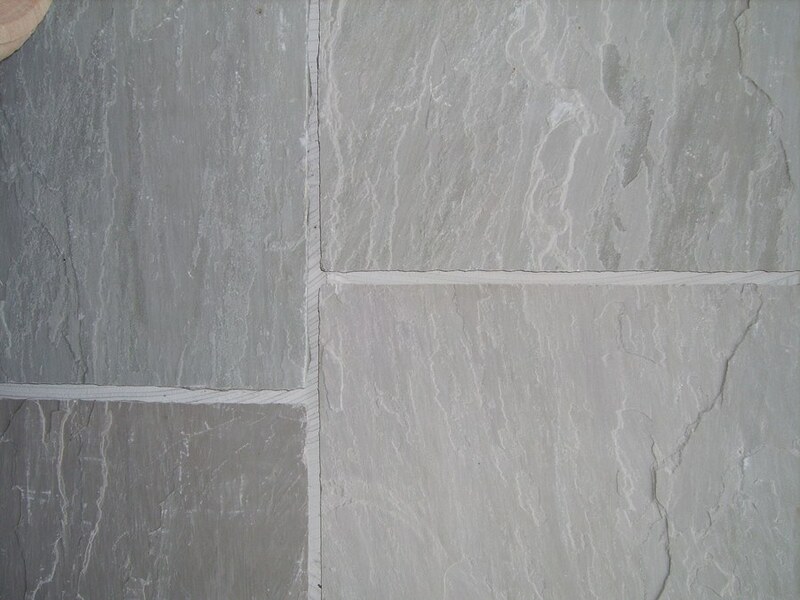 Despite being a seemingly ‘boring’ colour this is one of our best sellers for those looking for more of a contemporary stone colour, whilst retaining the natural and more rustic finish of a hand cut natural Indian sandstone. 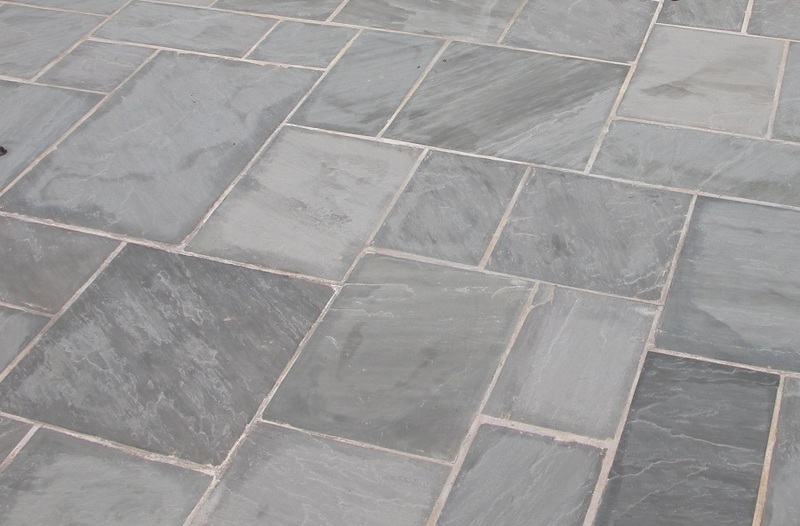 Acts as a neutral backdrop in any surrounding, the Grey Sandstone compliments red brick houses beautifully. 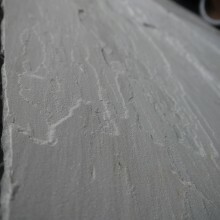 Hand cut and naturally riven for a more rustic looking finish. 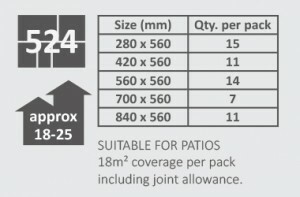 This is now available in our hand sample packs for just £2.50 per pack.